BRIGHT IDEAS is back!!! I love this link up because it’s about good ‘ol fashion tips and tricks. 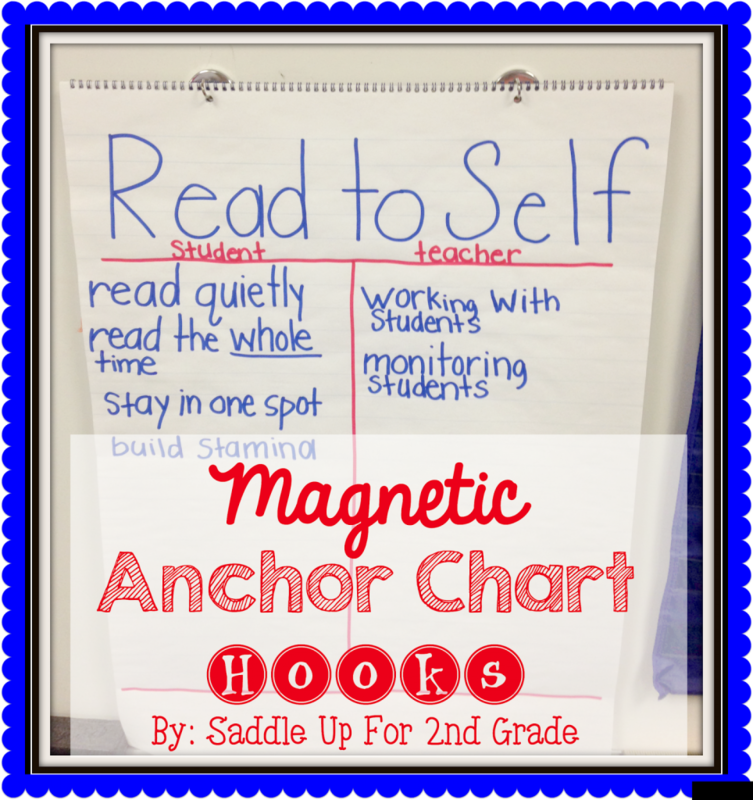 This months tip is all about anchor charts. I love them!!! I’m not necessarily good at making them. Mine are always pretty basic but they get the point across. 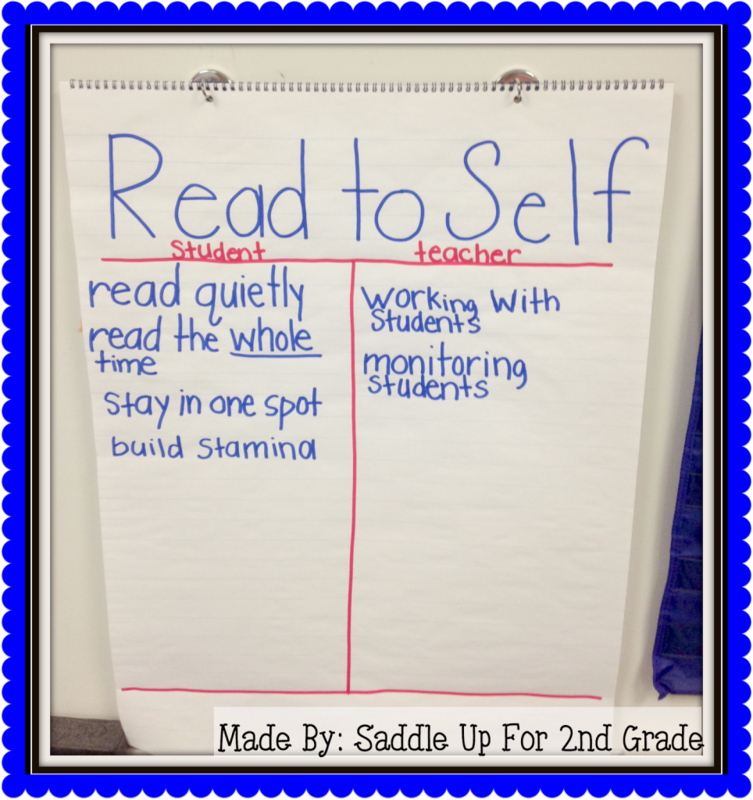 Last year, I kept my anchor chart on an easel towards the front of my room. This year, my class size has doubled and my room is cramped. I have no space. He got these hooks from Lowes. They were super cheap. I have two of them. Each magnet is holds up to 9 pounds. That’s alotta paper y’all! 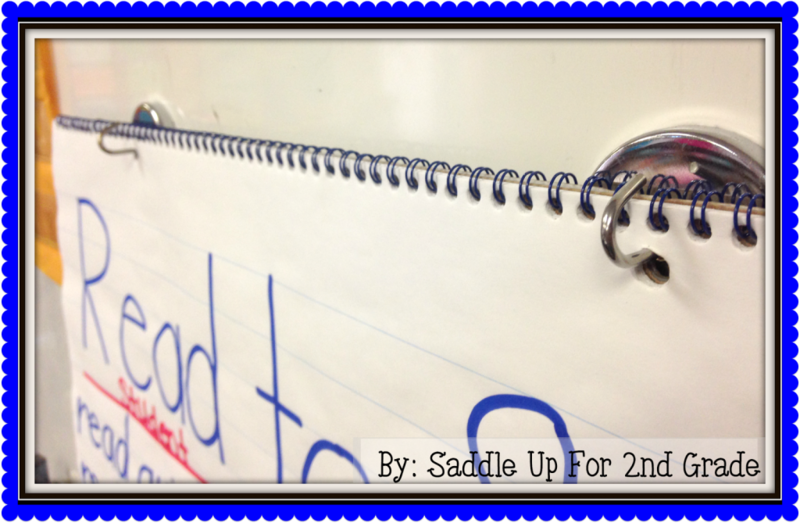 They hold my ENTIRE anchor chart pad up on my white board and not just a single sheet. I could not have asked for a better solution. 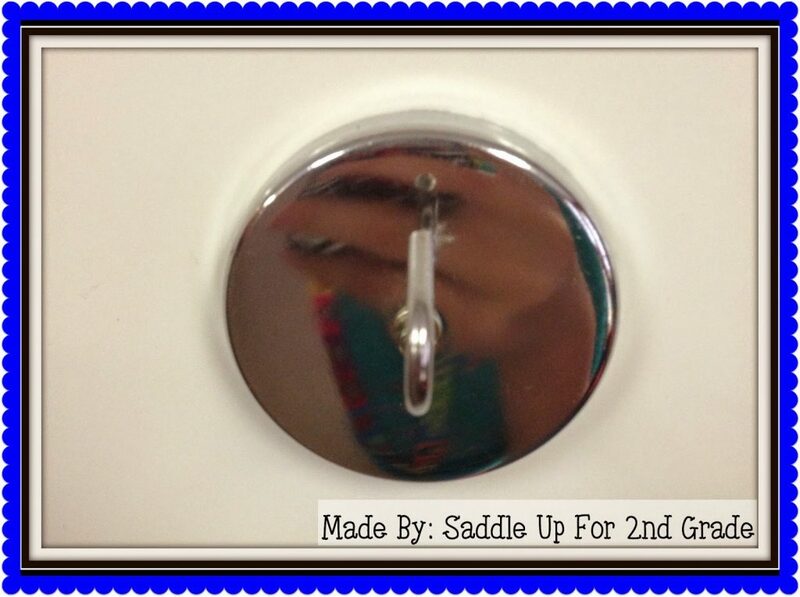 If you don’t have a Lowes near you, you can get them online here or check your local hardware store. I hope this idea has been helpful to you. If you enjoyed this BRIGHT idea, I’d love for you to join me in my online adventure. You can follow me on Facebook, TPT, or Instagram. 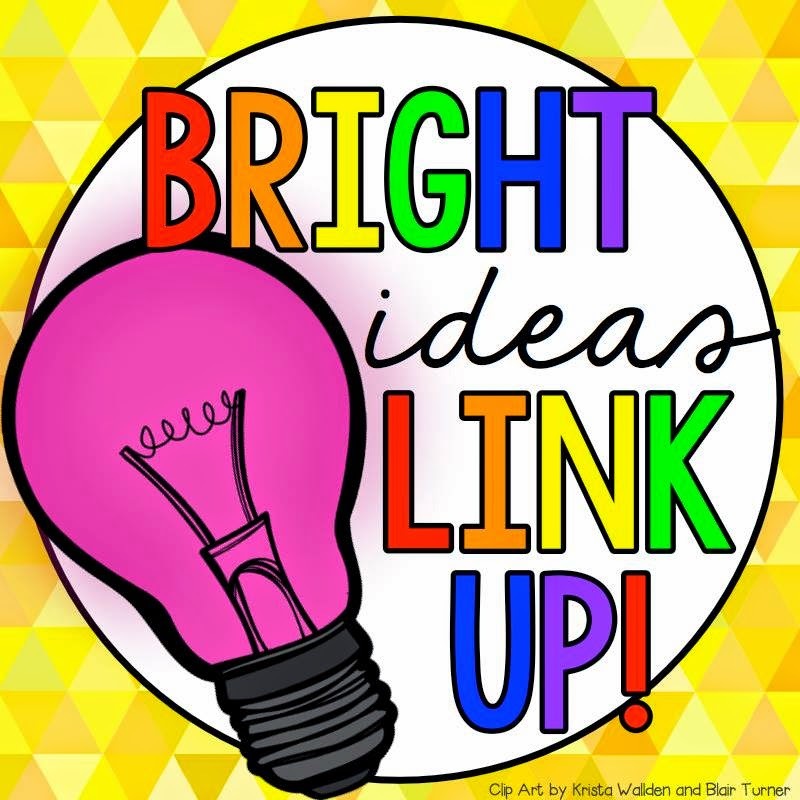 For more BRIGHT Ideas from over 100 bloggers, make sure you check out the link up below. Just choose a topic/grade level that interests you. Thanks for stopping by!